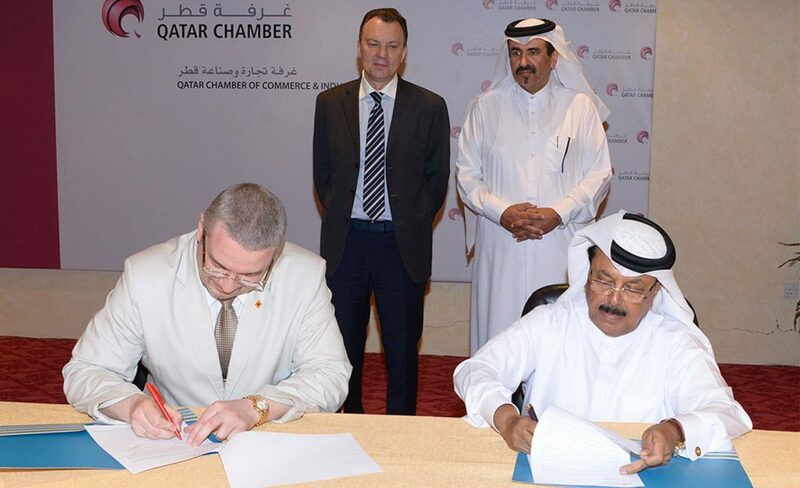 The second session of the Belarusian-Qatari business council was hold on Tuesday at Qatar Chamber (QC) headquarters. 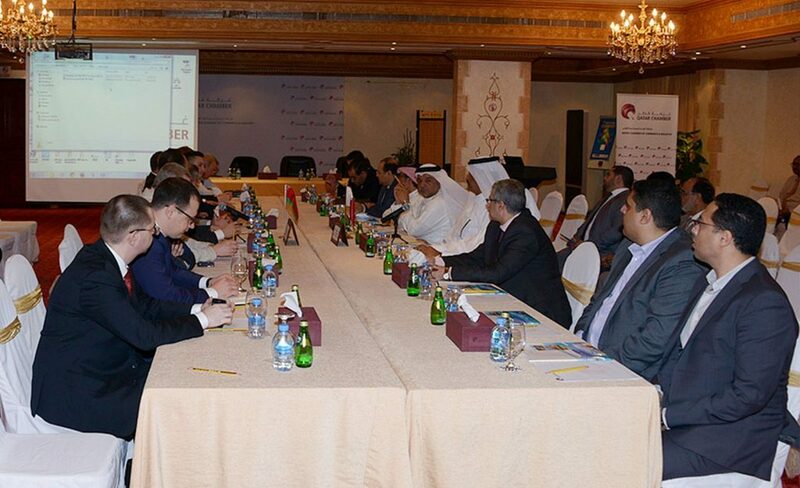 Qatar Chamber vice chairman Mohamed Bin Twar headed the Qatari side in the joint council while the Deputy Chairman of the Belarusian Chamber of Commerce and Industry Vladimir Ulakhovich headed the Belarusian side. 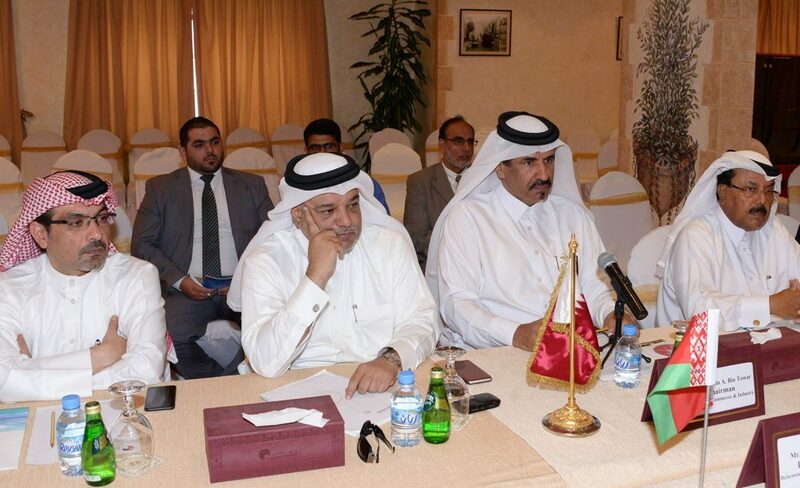 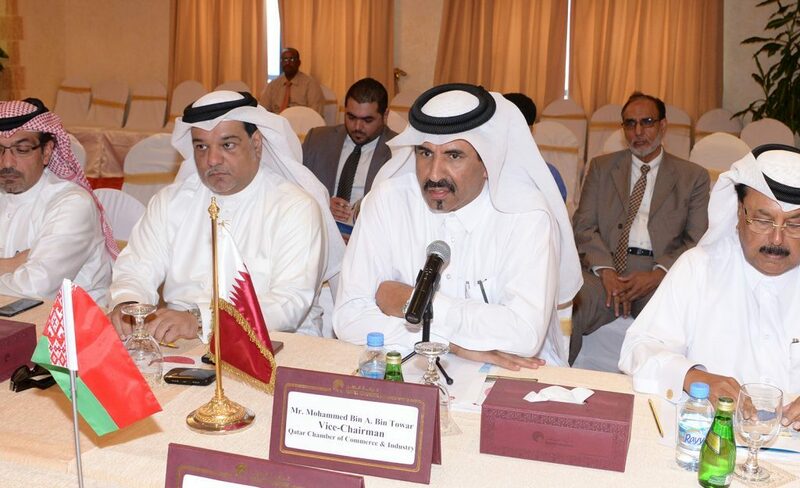 Also were present QC board member Mohamed bin Ahmed Al Obaidli along with number of Qatari businessmen. 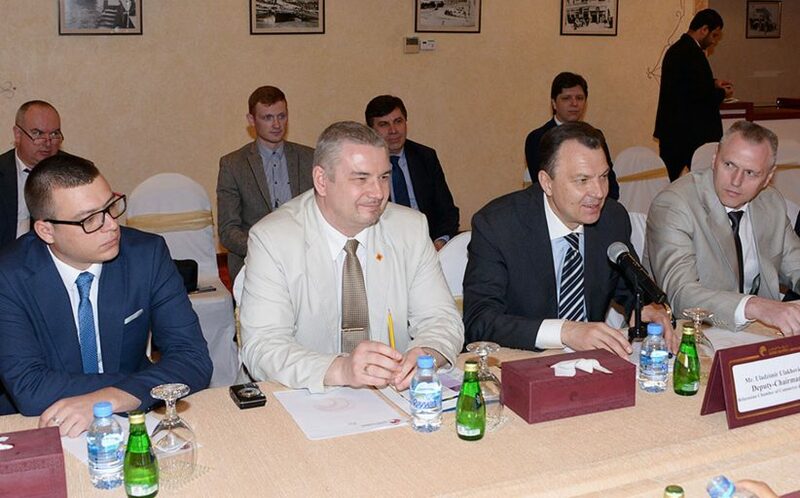 A business forum of representatives of the business circles of the two countries was arranged in addition to two presentations of Belarus’ investment and tourism opportunities. 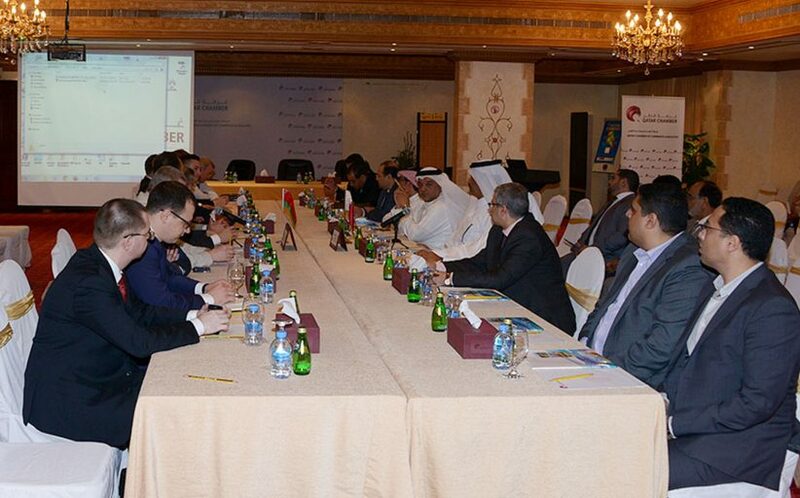 Productive direct talks between top executives of Belarusian and Qatari companies, who are interested in establishing and expanding cooperation, took place. 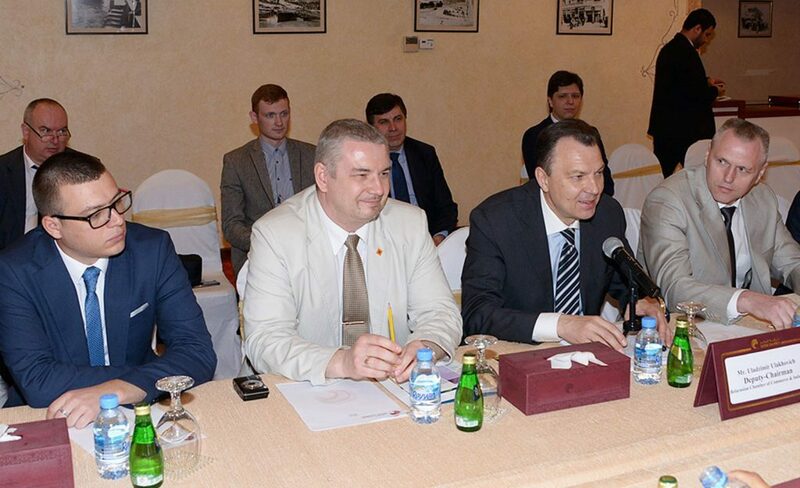 Addressing the meeting, Bin Twar said Qatar business community is keen to further enhance cooperation relation with the Belarusian side at all fields. 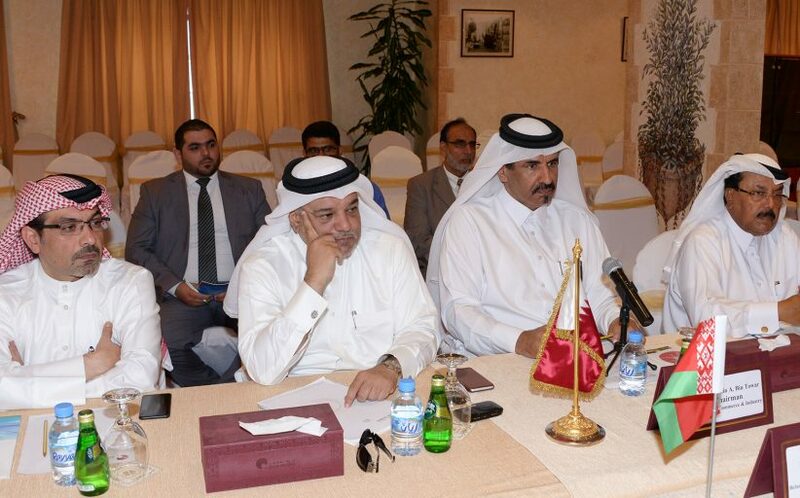 On the sidelines of the meeting, a memorandum of understanding between Al Ahliya Consulting and Management Group and Arid Grow Company was singed. 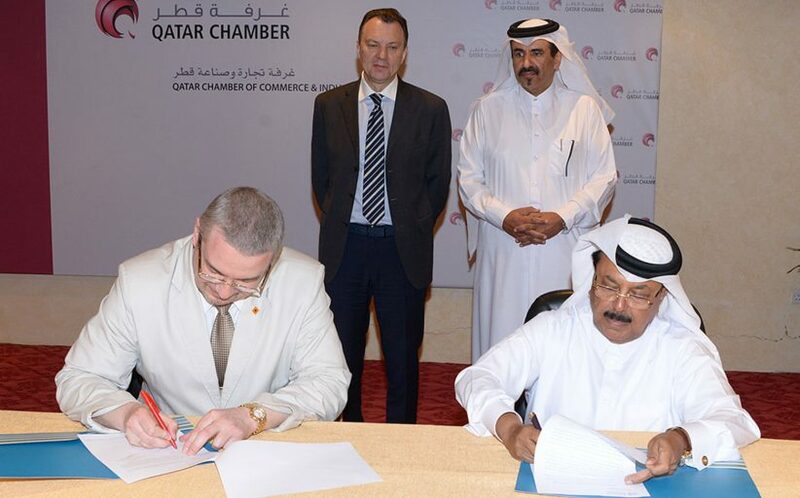 The agreement that aims at bolstering cooperation in agriculture ventures was signed by the Group Executive Manager Mohamed bin Saleh Al Kuwari and the Company’s General Manager Mr. Sergi Dimokov.